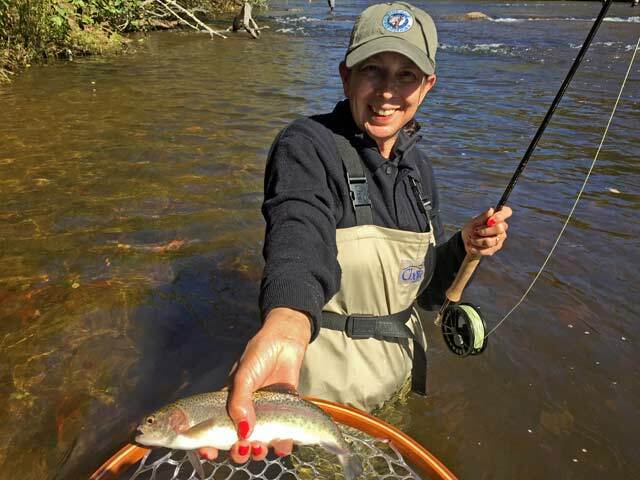 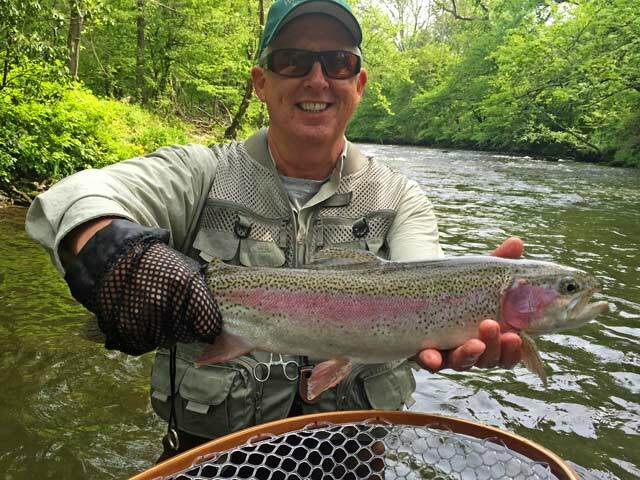 Blue Chip Fly Fishing, Inc. 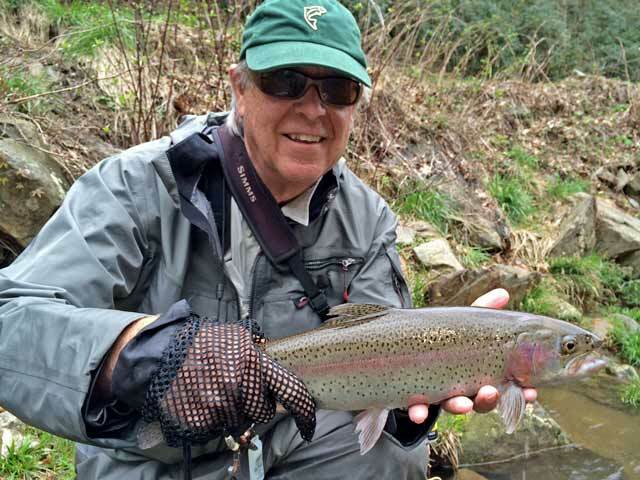 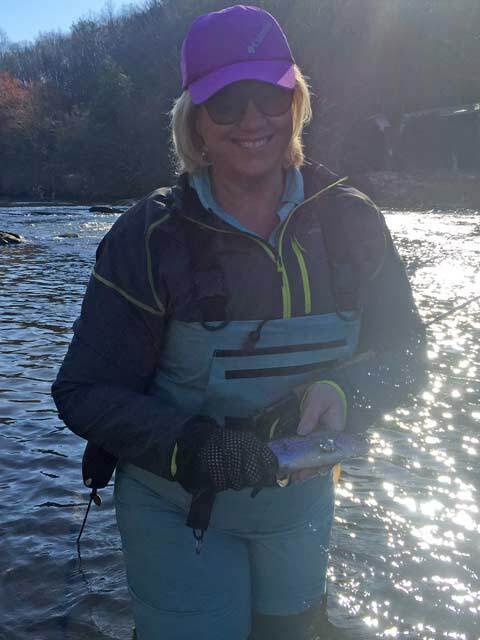 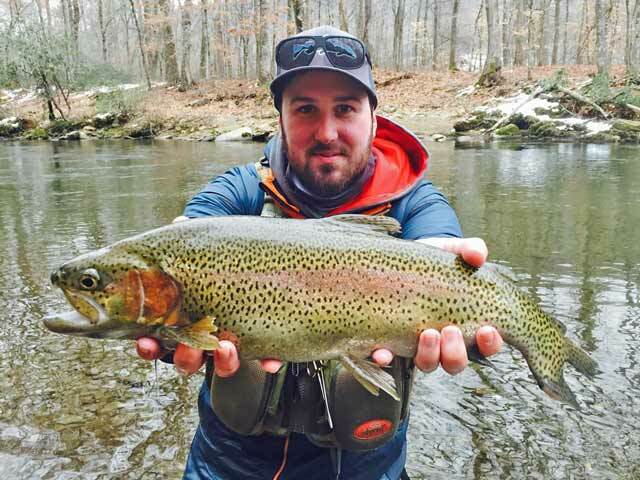 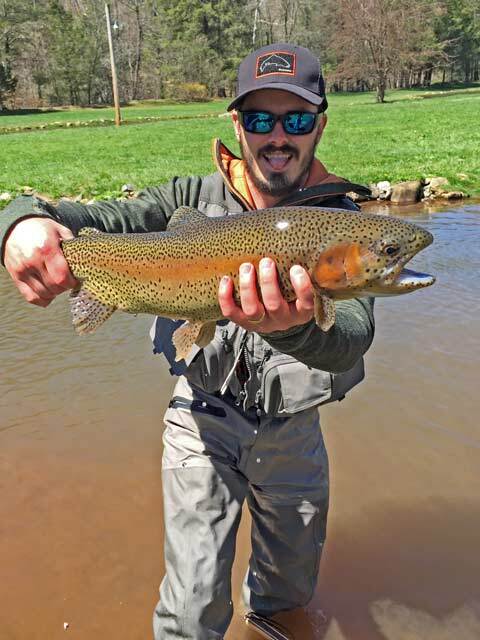 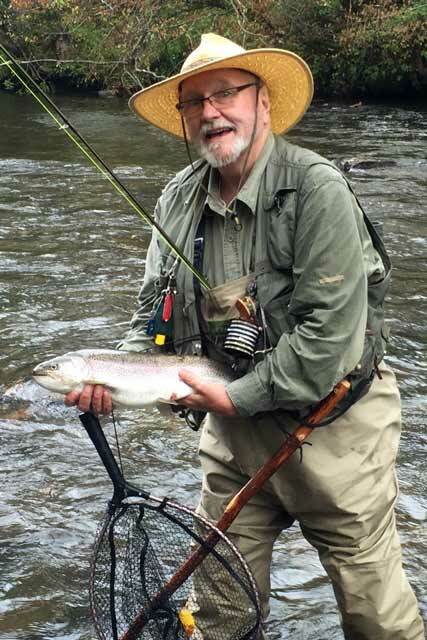 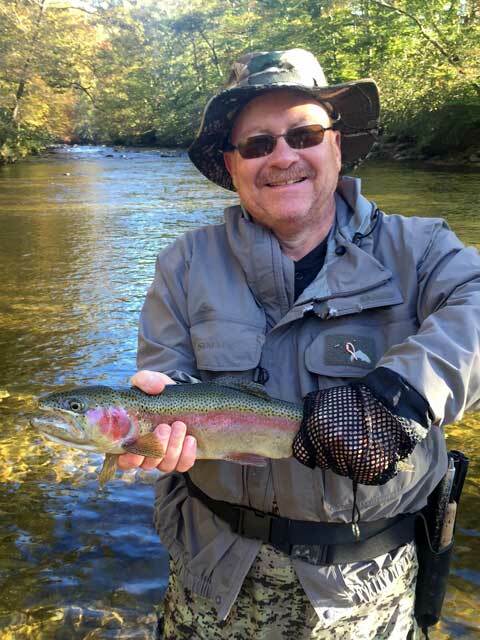 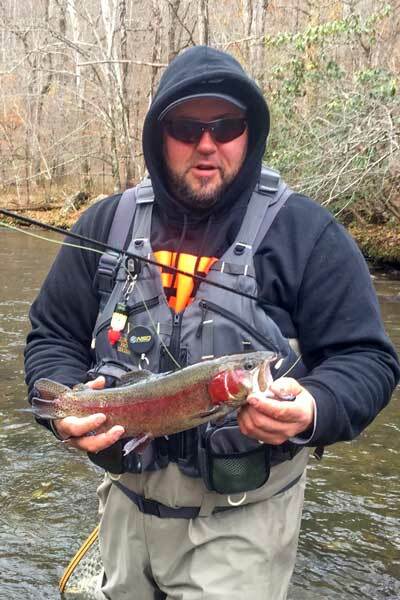 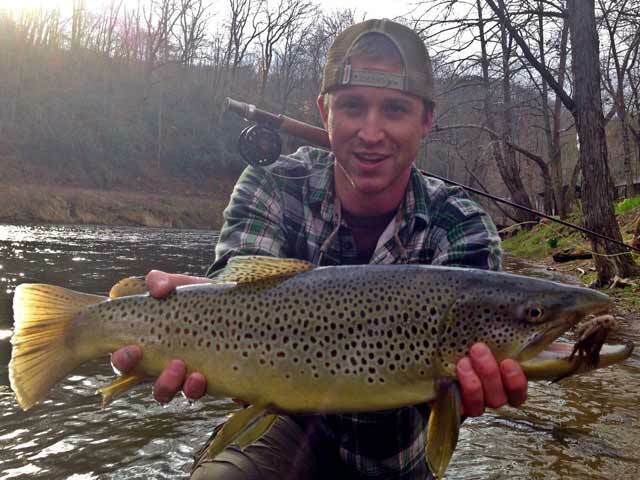 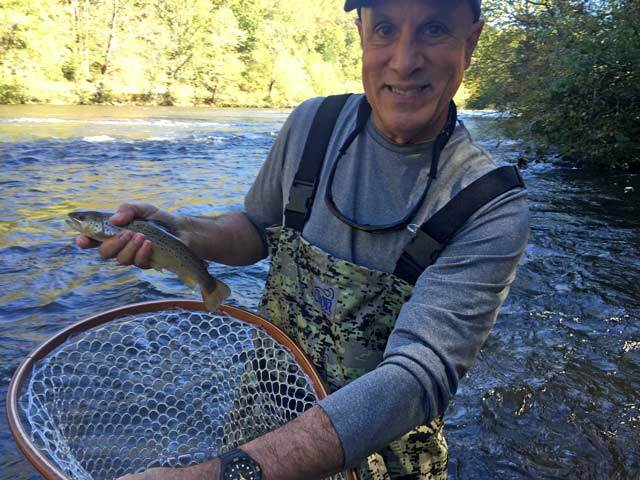 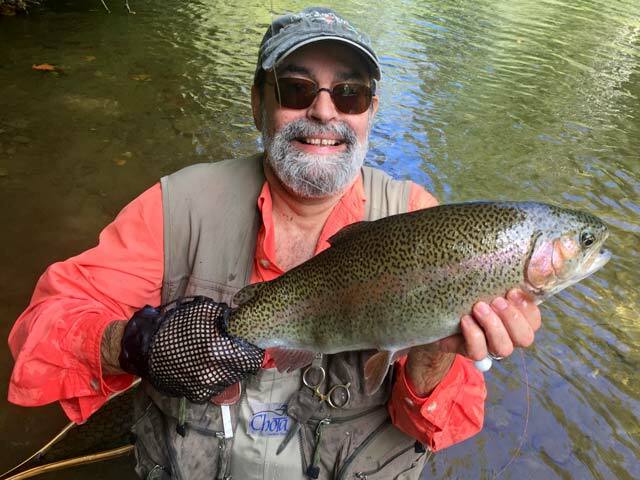 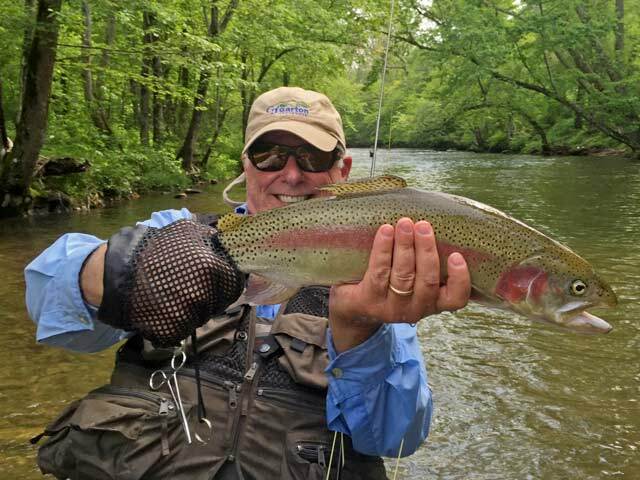 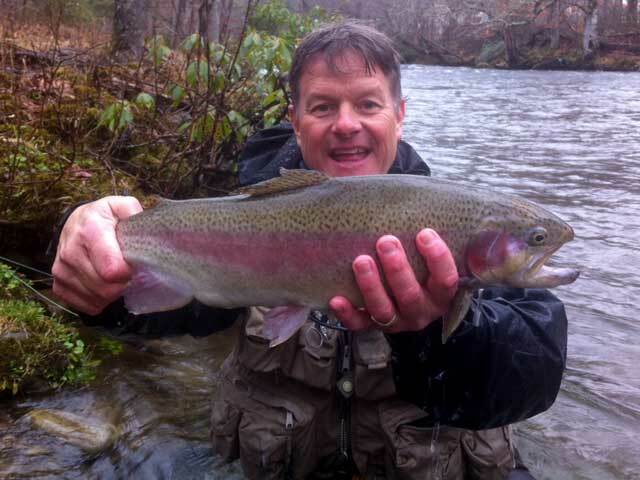 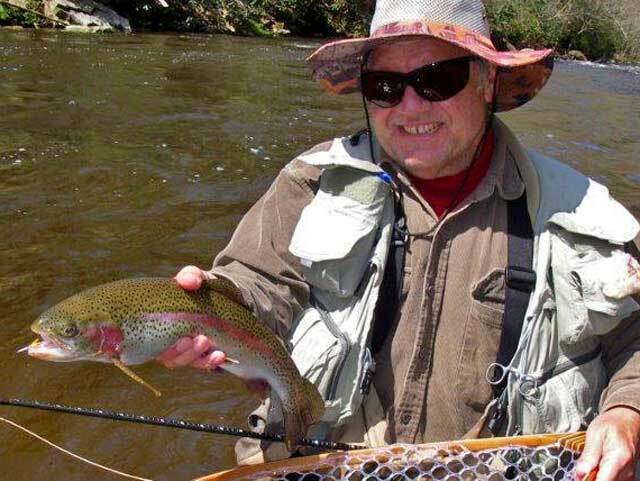 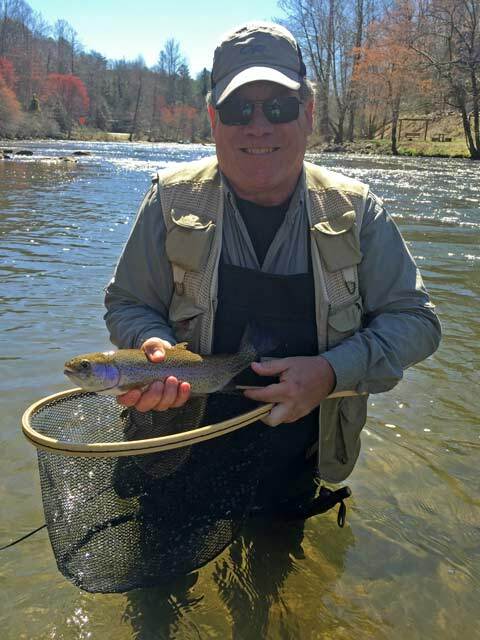 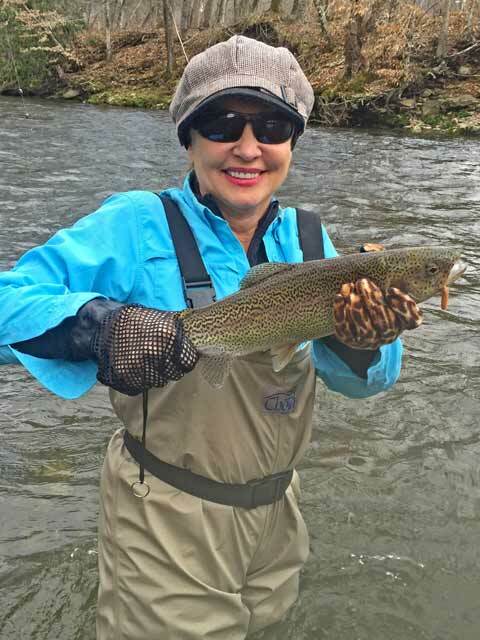 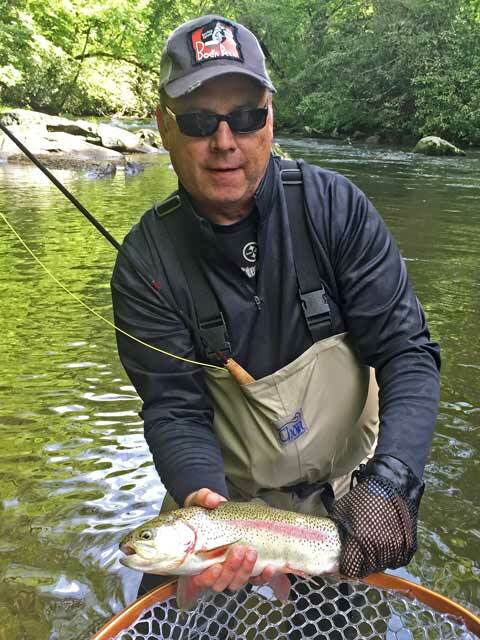 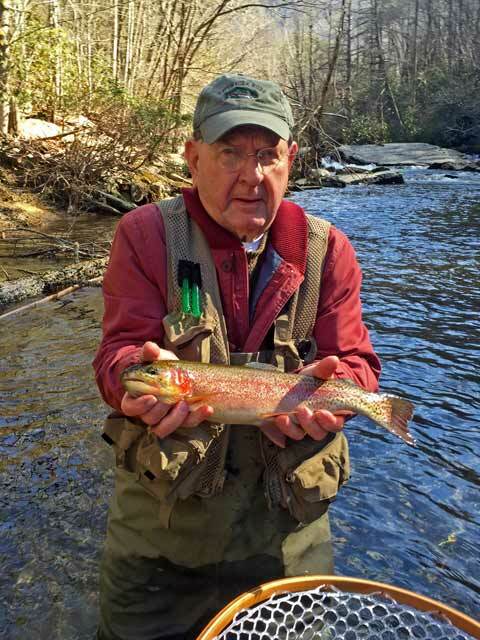 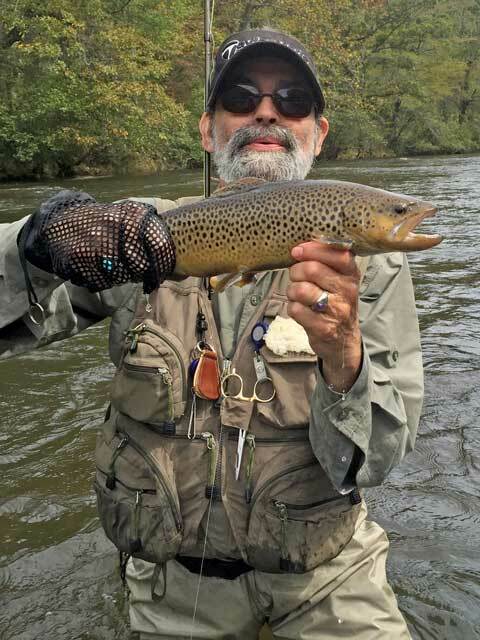 Fly fishing trips are led by Blue Chip Fly Fishing Guide Service, which operates under special use permit on the Nantahala National Forest, and operates on a non-discriminatory basis. 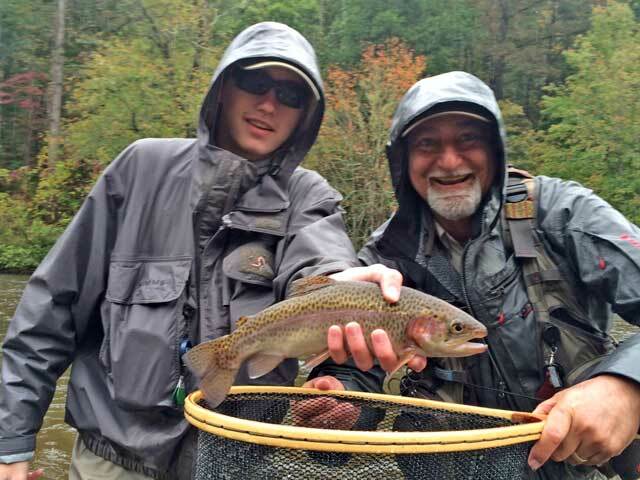 This institution is a Equal Opportunity Provider.